Herod, ruler of Galilee under the Roman Empire, imprisoned John the Baptist because he spoke out against him for divorcing his wife and unlawfully taking the wife of his brother. On Herod's birthday, Salome (daughter of Herod's second wife) danced before the king and his guests. Her dancing pleased Herod so much that in his drunkenness he promised to give her anything she desired. When the daughter asked her mother what she should request, she was told to ask for the head of John the Baptist on a platter. Although Herod was appalled by the request, he reluctantly agreed and had John executed. 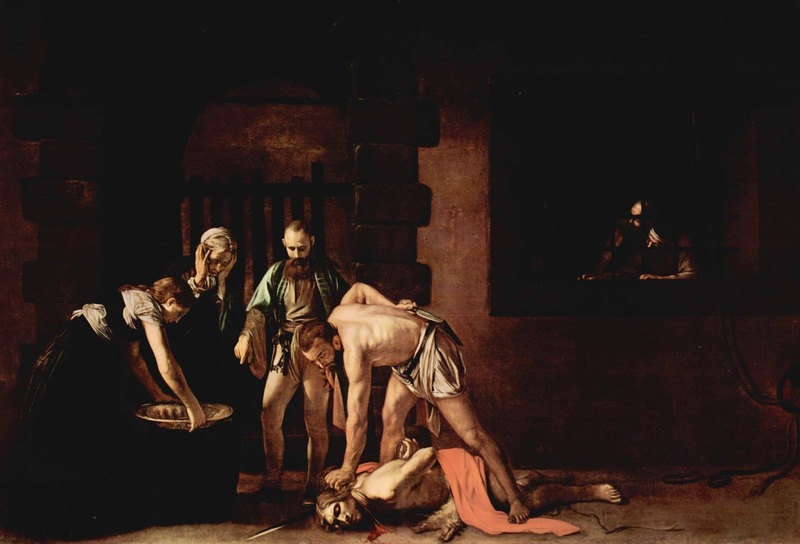 The commemoration of the Beheading of St John the Baptist is almost as old as that commemorating his birth, which is one of the oldest feasts to honour a saint. Some observe this day with fasting, and some will not eat food from a flat plate, use a knife, or eat round food on this day.